Fashion Month — the four-week period twice a year when top designers debut their latest collections in the world’s most iconic cities. For fashion fanatics and editors alike, these semi-annual Fashion Weeks mean everything. It’s a chance to get a glimpse at what is next in the industry and everyone wants in on it. Fashion kept progressing in the 1940s and in 1945 Paris started categorizing their shows based on seasonality. Eventually The Chambre Syndicale de la Haute Couture required seasonal collections in shows. Similarly, in Milan in 1958, The National Chamber for Italian Fashion started clustering shows by season and organizationally grouping shows. Paris Fashion Week is the mother of all fashion weeks. 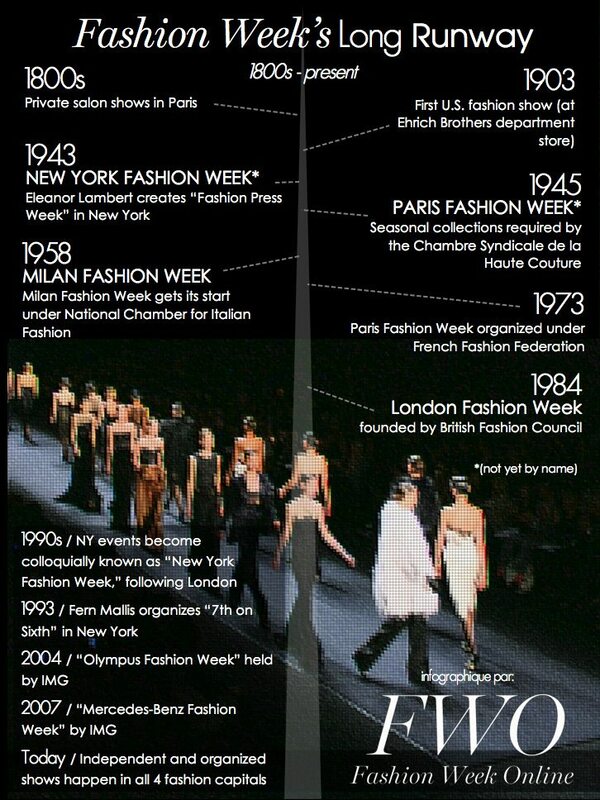 The first recognized Paris Fashion week was held in 1973. The event was a fundraiser held at the Palace of Versailles to restore the palace. The amount raised was about $60 million USD. 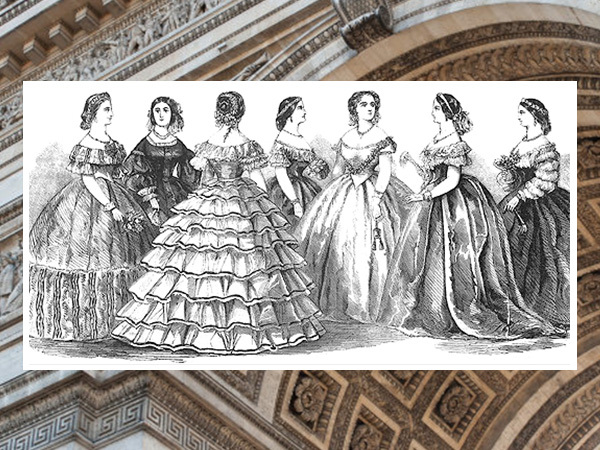 Both American and Fresh designers presented at Versailles and because of the wide variety of people and design, this 1973 fashion week was infamously named, "The Battle of Versailles." Nearby Paris is another fashion hub; London, England. London Fashion Week was the first English-speaking series of events to use the term “Fashion Week,” beginning in 1984. Events back in the 80s were organized by the British Fashion Council, who still organize the events today. London was also the first fashion week to stream their events live for a worldwide audience, in Spring 2010. Some beloved English brands are Paul Smith and Burberry, which embody the traditional and edgy London vibe. 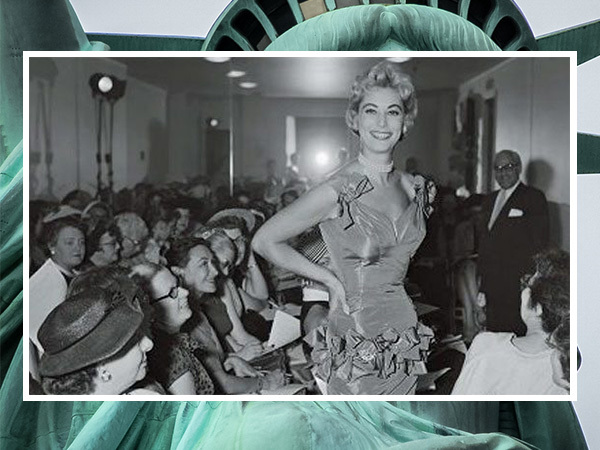 Shortly after in the 1990s, New York Fashion Week became all the rage. It was an invite only event for A-listers and supermodels. Shows got bigger and media coverage multiplied, thus causing the trend of “tent-shows” similar to what you’d see at Mercedes-Benz Fashion Week. Now as we catch up to present day, we see shows are still private and considered the hottest ticket in town. But what is next for Fashion Month? Who knows how technology will to transform Fashion Month, with live streams of shows and instantaneous access to backstage action – all available to the world through Twitter, Instagram, and other social media platforms. Whichever direction it takes, you can be sure that this dynamic and anticipated event will continue to develop.